JOIN ME EACH WEEK AS I INTERVIEW THE MOST AMAZING AND INSPIRING ENTREPRENEURS FROM ALL AREAS OF THE VOICE-OVER INDUSTRY. 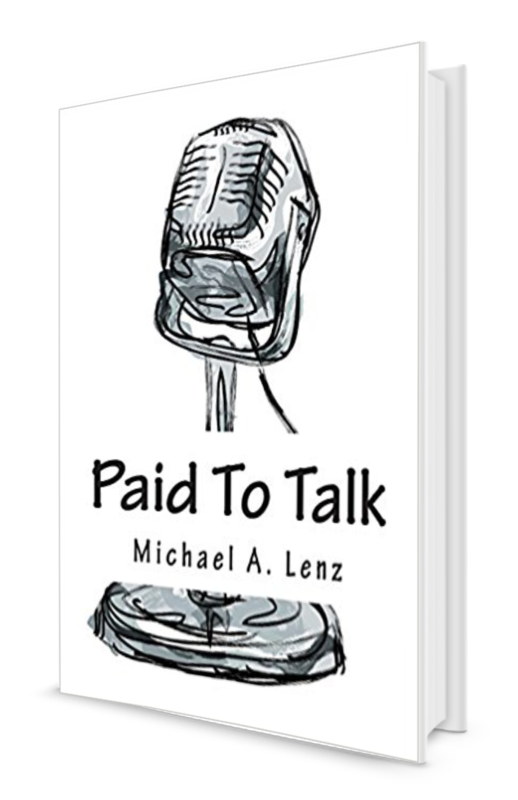 Get a front row seat into my journey as a Voice Actor. Get sage advice from the pros in the industry. Get some inspiration to start and grow your VO career. 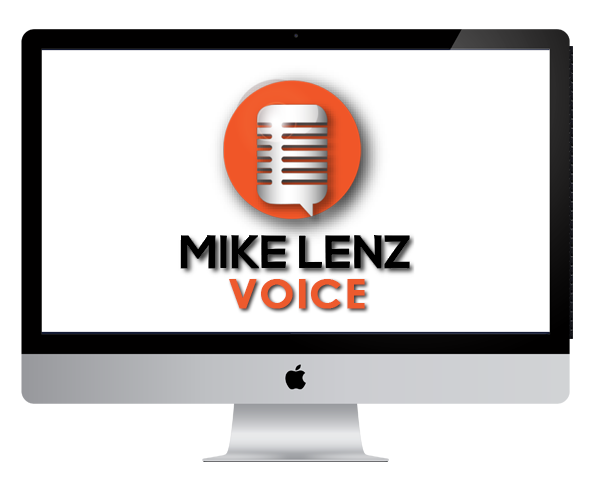 Get a front row seat through my journey as a Voice Actor. 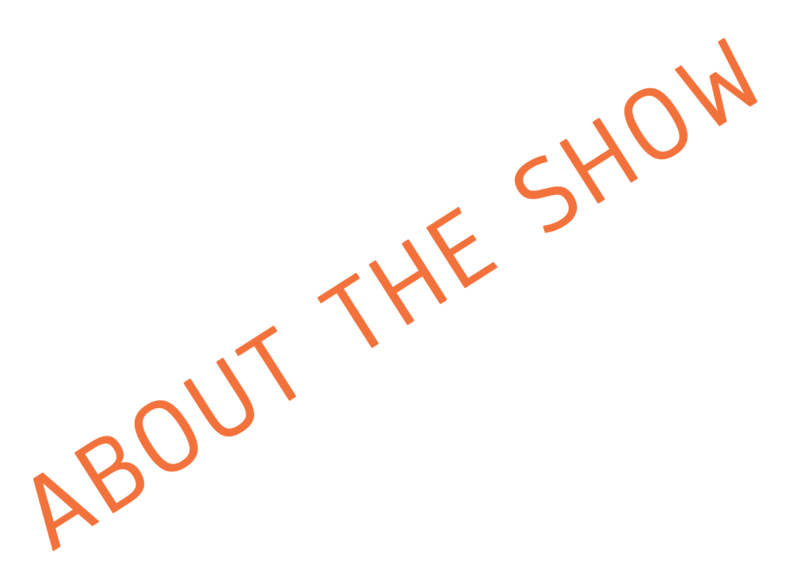 Get notified of new episodes in your inbox! 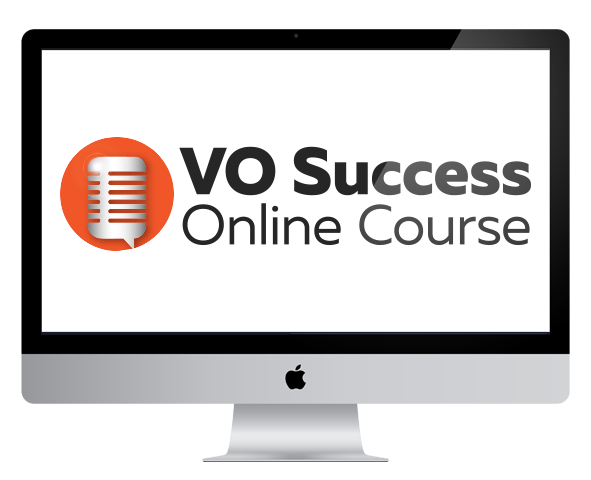 Get monthly tips and insights about the VO world. 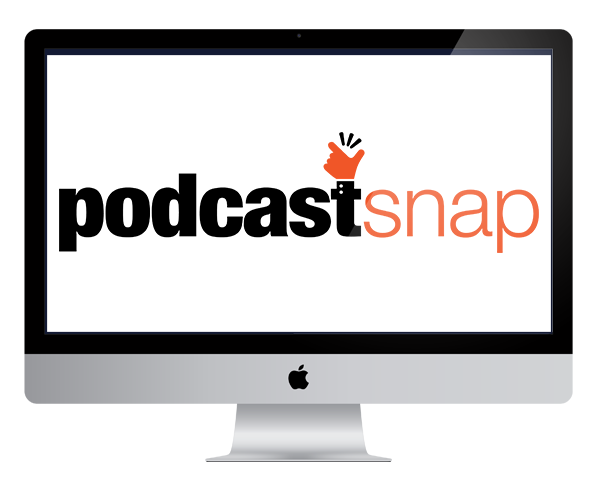 Do you need help launching your podcast?